Five years ago I spent 3 months on a farm in Tuscany. It was about as magical as it sounds, times 78 billion trillion million. We drank wine from the farm’s vineyards, ate toasted bread with olive oil straight out of the presses, herded pigs (I did less of that and more of the eating), partied with visitors to the B&B, and generally enjoyed all that Italy has to offer. I wrote down a thousand recipes from the cooks, sort-of perfected the art of the pizza dough toss, and crafted so many delicious pillows of gnocchi goodness that I think I passed out directly into the bowl of potato dough. But the one recipe I come back to most? Is it Italian? Nope. Is it maybe Italian-American? Not even a little. Is there perhaps a Tuscan twist to it? Please stop, it’s pure-blooded American. The owners of the farm made this throughout the autumn months and graciously shared it with the 9 interns me. It’s nothing fancy, but it makes my heart sing with joy and gluttony. 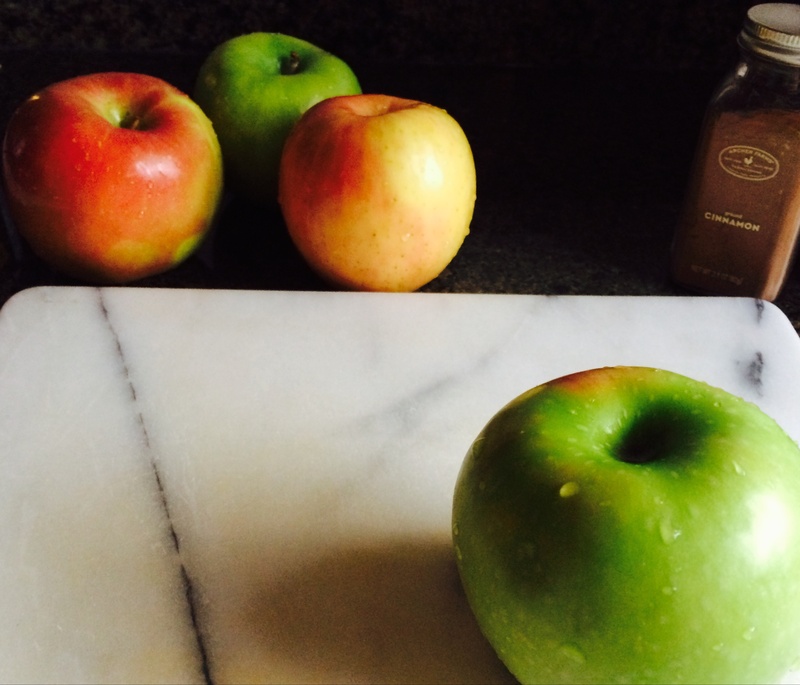 Apples, cinnamon, and a brown sugar glaze that will make you dissolve into a puddle of love. It requires no adornment but a humble fork and — perhaps– a sink to catch the stray crumbs as they come flying out off the plate as you snarf yourself into an apple dapple haze. The only tweak I made was to the glaze, which would curdle if the fat content from the milk wasn’t just right. Subbed in some cream and kablooie– super fab. Preheat your oven to 350 and generously grease a bundt pan. In standing mixer beat the eggs on medium speed until light and fluffy, 3-5 minutes. Add sugar and vanilla, then, with mixer running on medium low, slowly stream in the oil. This should take about 1-2 minutes. Definitely don’t dump the oil in all at once, or else it won’t emulsify properly. Add the flour, baking powder, baking soda, salt, and cinnamon, and mix on low speed until combined. 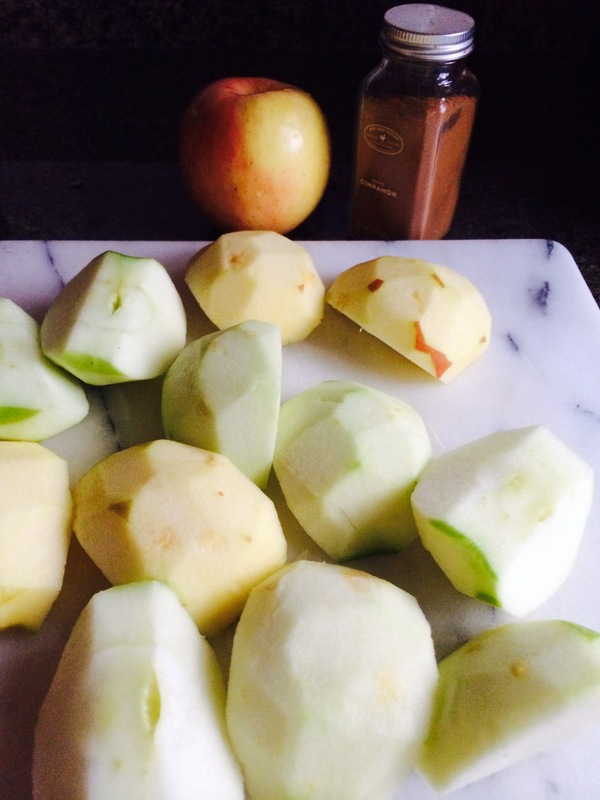 Scrape down the sides of the bowl and fold in the chopped apples. Pour the batter into the bundt pan, making sure to even it out with a spatula. Bake for 60-75 minutes, or until a knife comes out with no wet streaks. Place on a cooling rack while you make the glaze. For the glaze: In a small saucepan combine the butter and brown sugar. Heat on medium low until the butter has melted and the sugar has dissolved. Add the cream, salt, and vanilla and bring to a boil. Remove from heat and let cool a few minutes. Poke holes in the cake (while it’s still in the pan) with a chop stick or knife and pour the glaze over the top evenly. 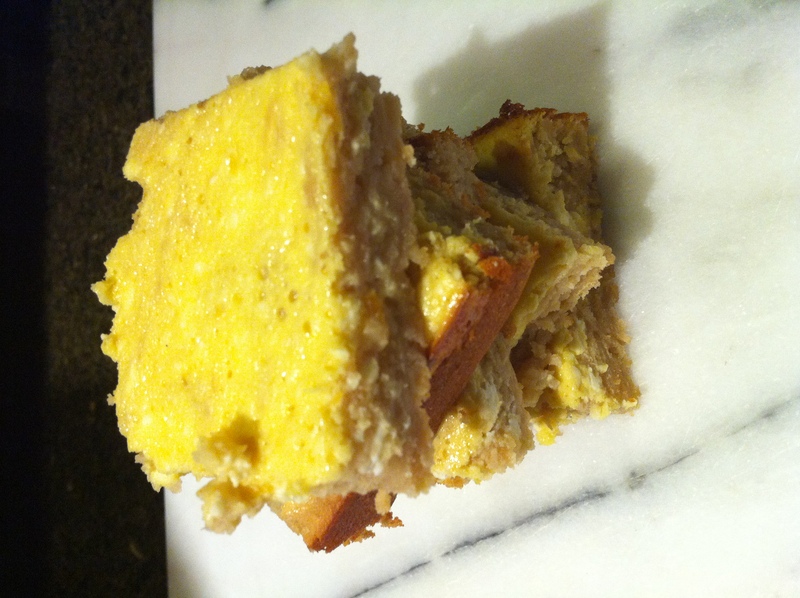 Let the cake cool for about 20-30 minutes, invert onto a plate, and serve warm. Then, put your socks back on, because they will have inevitably been blown off by tasty deliciousness. Pies are a beautiful thing. When I passed the fresh apricot bin in the grocery store the other night, I couldn’t resist picking up some to turn onto a bed of crust and deliciousness. The peaches were calling to me, too, so here we have a combo of some of my favorite summer fruit treats. I was lucky enough to have some pie last week that had marzipan incorporated into the filling, which completely blew my mind. It was fairly subtle, but oh so dreamy. 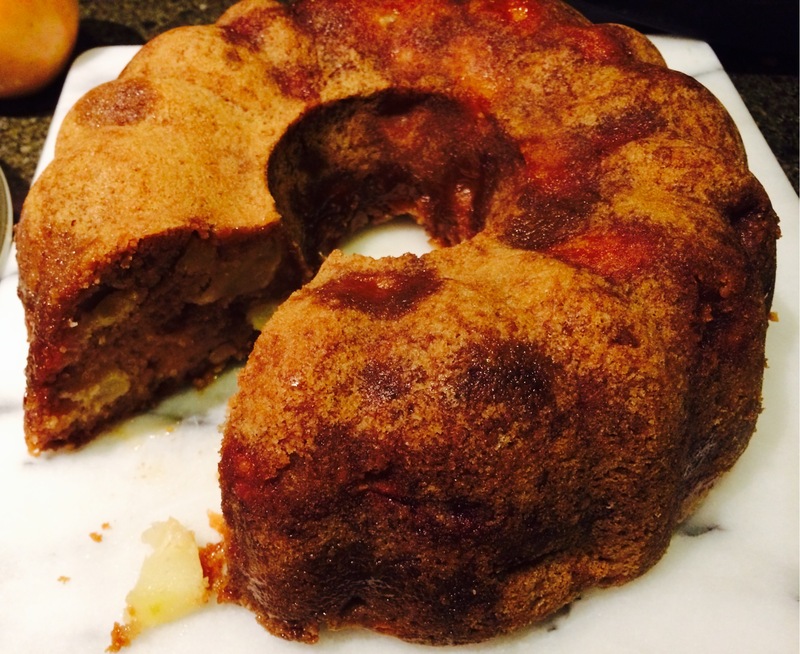 Ginger, cinnamon, and nutmeg play supporting roles here, but the real shocker is the crust. It’s made with vodka. I felt like a real lush walking into the store this morning at 9am and picking up a flask-sized bottle of the cheapest stuff on the shelf, but Cook’s Illustrated has never steered me wrong and this case was no exception. The beauty of it is that it prevents too much gluten from forming, which allows you to add additional liquid without making the crust tough. That little extra liquid makes the dough easier to roll out and your life more enjoyable. The alcohol completely evaporates during cooking and there is no taste of it left in the final product. 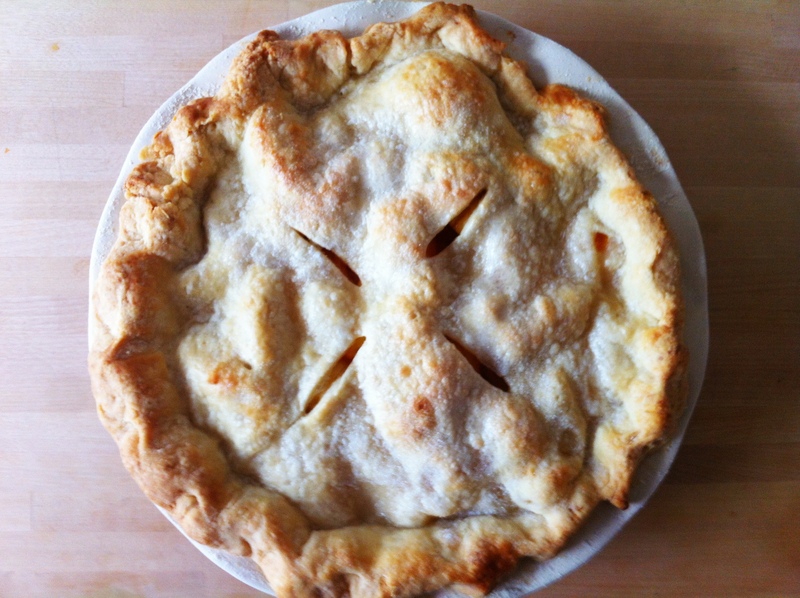 Two things to be extra cautious about when dealing with pie crust: temperature and geometry. The fats and liquids MUST be cold (this is not a drill) and the dough discs you form should be as round as possible. In a food processor, process 1.5 c of the flour, salt, and sugar until incorporated, about 2 1-sec pulses. Sprinkle the butter and shortening over the mixture and process for 15 seconds, or until the mixture resembles cottage cheese. Fluff the dough and distribute it evenly around the blade, then add the rest of the flour. Go another 4 to 6 1-second pulses, or until the dough mass breaks up a bit. Empty into a mixing bowl, sprinkle with the water and vodka, and press together gently with a rubber spatula. When it is sticky and comes together, divide it in two, press each ball into a disc shape, wrap in plastic wrap and refrigerate for at least 45 minutes or up to 2 days. If the later, let stand for about 3o min at room temperature when ready to use. On a heavily floured surface (and with plenty of flour on top of the dough), roll out one of the dough discs. Be gentle and only go one “forward and back” motion with your rolling pin at a time, turning the dough 45 degrees between each roll. When you have a 9-in round, flip the dough over (using the rolling pin to support it) and continue rolling without moving the dough (just angle the rolling pin in order to make it all even). When you have a 12-in round, gently fold the dough into quarters and transfer it to the pie dish. Unfold it and pick up the outer edge in order to work the dough down into the crease of the pie pan. Place the dish into the fridge while you work on the filling. Bring a pot of water to a boil and prepare an ice bath for the peaches. Score the bottom of each peach with a paring knife, making a small “X”. Place the peaches in the boiling water for 1 minute (more or less depending on the ripeness of the peach) and remove with a slotted spoon into the ice bath. 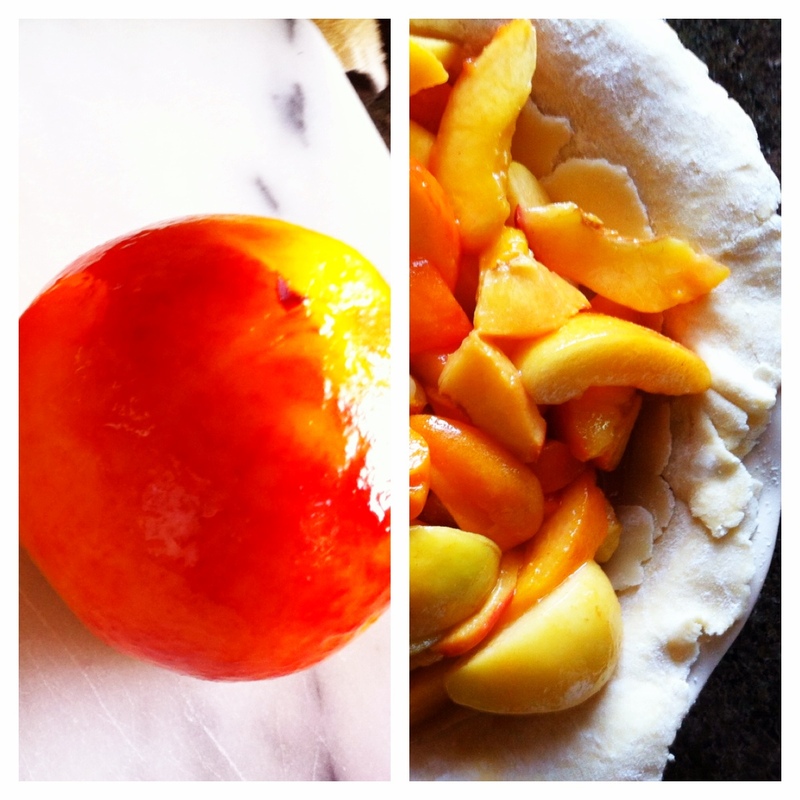 After a couple of minutes, use a paring knife to peel away the skin from each peach. 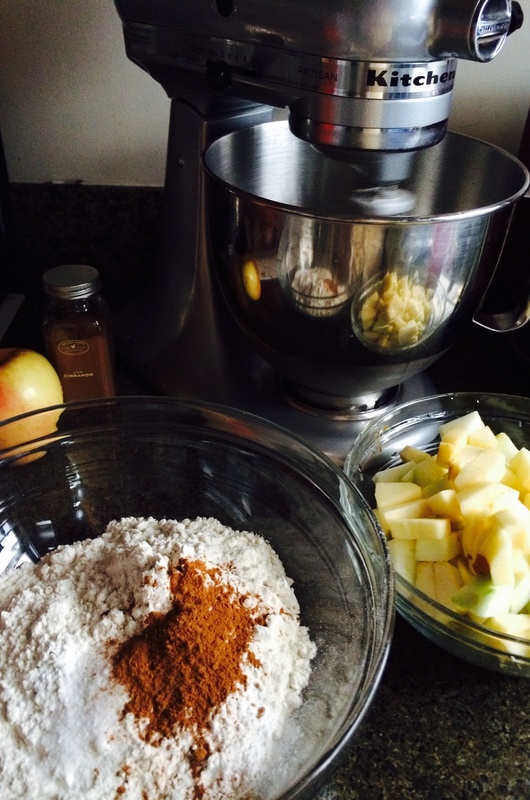 In a large bowl, mix together the sugar, lemon juice, starch, and spices. Cut the peaches and apricots into half-inch (you should have about 8 cups when all is said and done) and add to the mixing bowl. 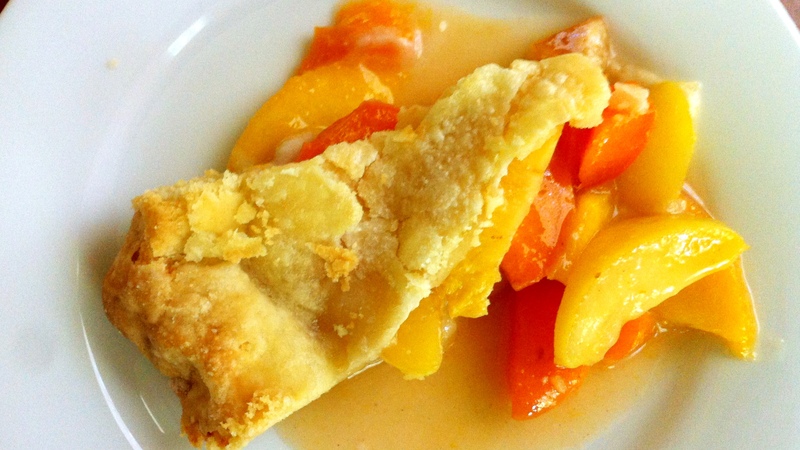 Mix everything together so that the peaches and apricots are well coated with syrupy goodness. Preheat your oven to 500 degrees and place a baking sheet on the middle rack. Roll the marzipan into a ball and roll it out to a 9″ round on the floured work surface from the dough. Take the pie dish with the dough out and place the marzipan on top of the bottom crust layer, so that it will be under the filling. Pour the filling in and take out the other disc of dough from the refrigerator. 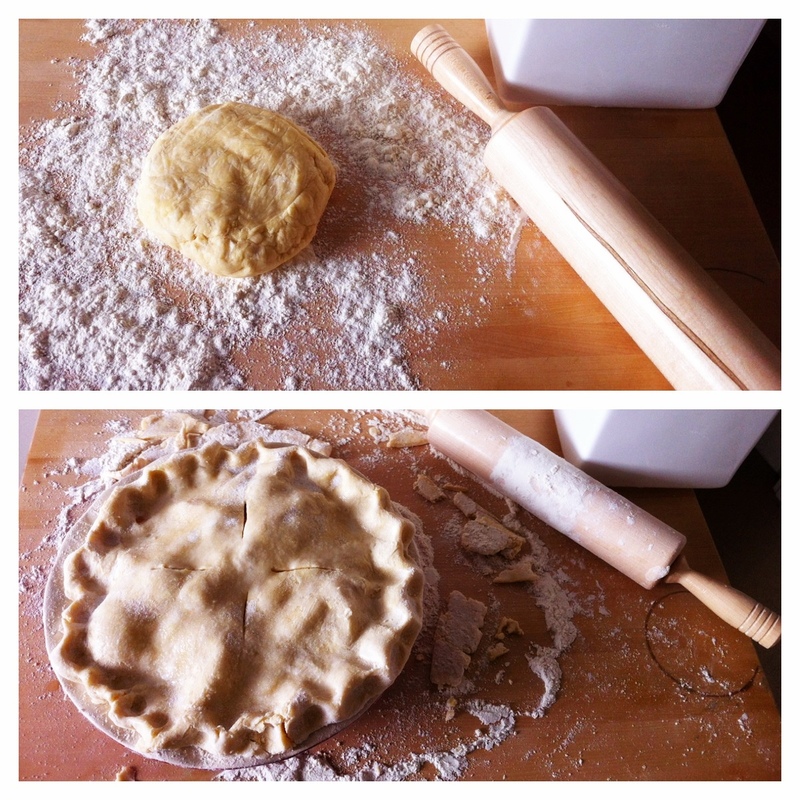 Using the same method as before, roll out to a 12″ round and place over the pie and filling. Cut the edges so that you have about 1″ hanging off. 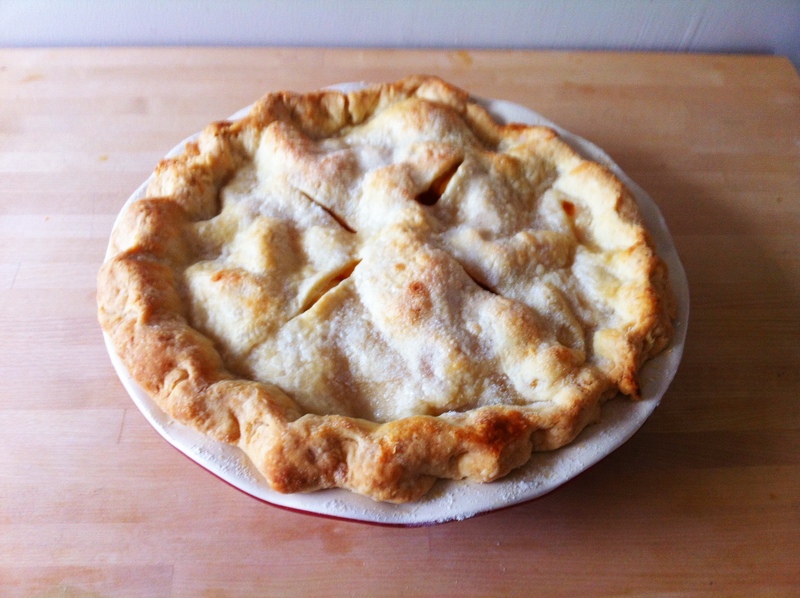 Tuck this edge under itself, as if the edge of the crust was diving back into the pie dish. Using your thumb and forefingers, flute the edge all the way around. Brush the top with water and sprinkle with 1 T granulated sugar. Place the pie on the baking sheet in the oven. Reduce the oven temperature to 425 and bake for 25-30 minutes, until the crust is starting to brown. Reduce again to 375, rotate the pan and bake an additional 25-30 minutes, until the pie is bubbly and golden brown. Let rest on a cooling rack for 2 ish hours. Instead of tinkering with the very silly, and very broken, washing machine (currently home to a large portion of laundry from yours truly), I opted to brush off the baking apron and dive into one of the weirdest recipes I’ve seen to date. Pardon, m’lady. You seem to have placed “beans” into the title of a dessert, which couldn’t possibly be what you meant. Right you are, Jeeves. It sounds downright dumb, right? Placing an item that so clearly belongs alongside the likes of kale and spicy Italian sausage with peaches! Preserves! Honey! Oh, my! But this kind of blew my freaking mind. It’s not as sweet as a brownie or as decadent as a butterscotch pudding pop, but hot diggity dog: this is a keeper/repeater. And I cannot wait to try other combinations, like peanut butter strawberry or blueberry lemon. 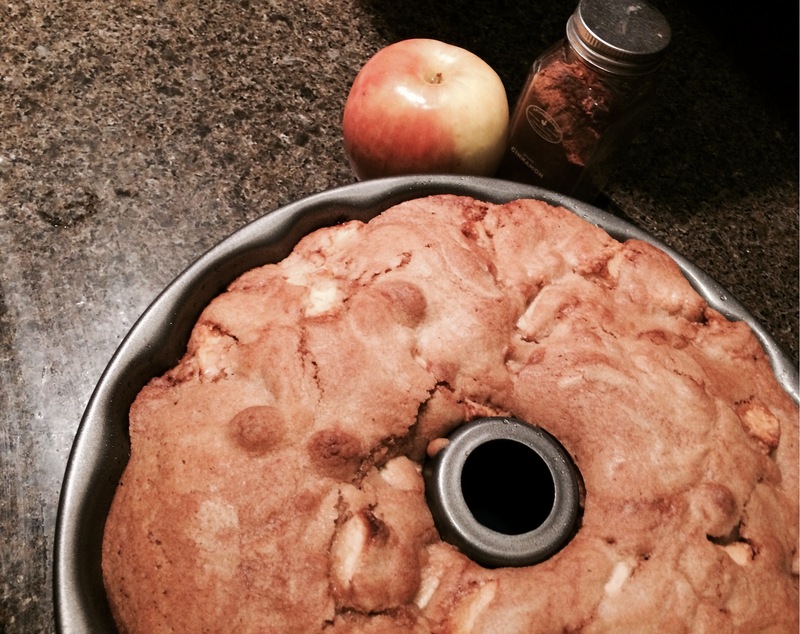 Preheat your oven to 375 and grease an 8″x 8″ pan. In a food processor, puree the beans and then add, one at a time, the rest of the ingredients through salt. Spread into your pan. Mix the cream cheese with the preserves until thoroughly combined, then incorporate the egg. Pour on top of the batter in the pan and draw a knife through in swirls to incorporate the two layers together. Bake for 20-25 minutes, or until the top is firm, nothing jiggles, and a knife comes out without batter dripping off of it. 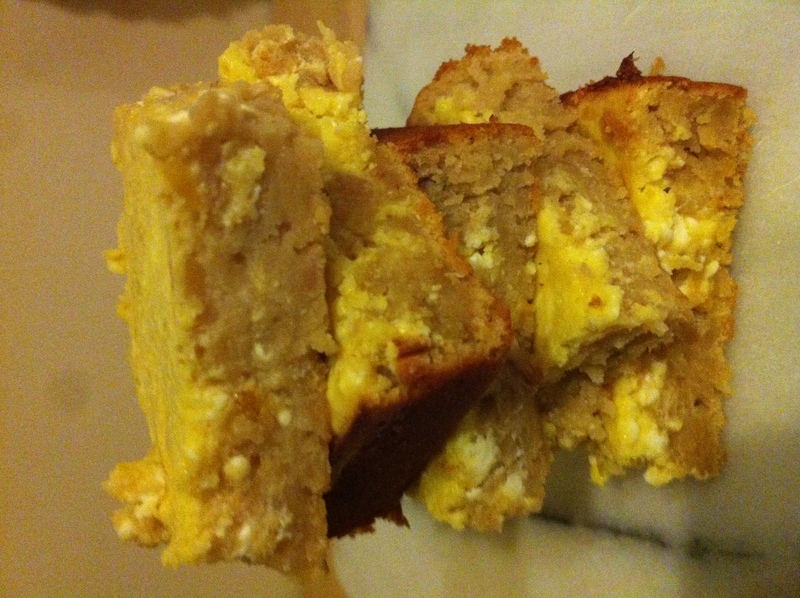 Let cool for 15 minutes, cut into squares, and serve. ENJOY.